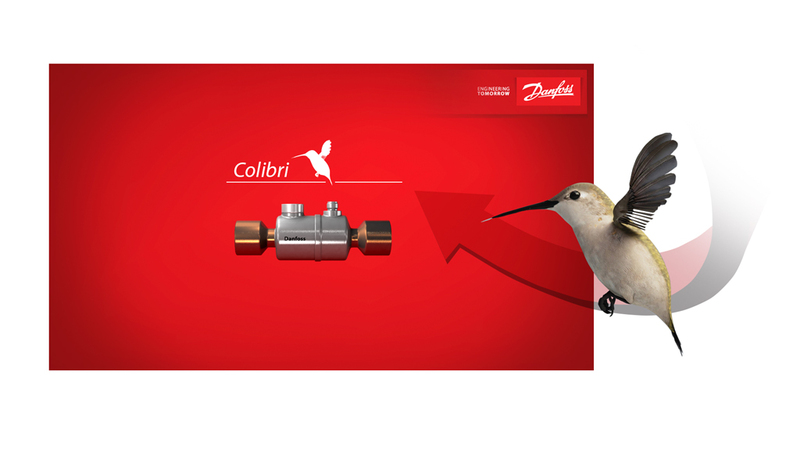 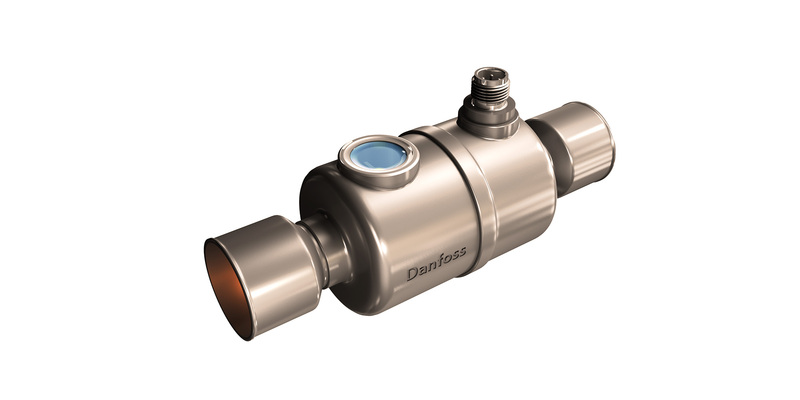 During summer/fall 2014 we helped Danfoss develop presentation images, simulations and animations for this years flagship product Colibri. 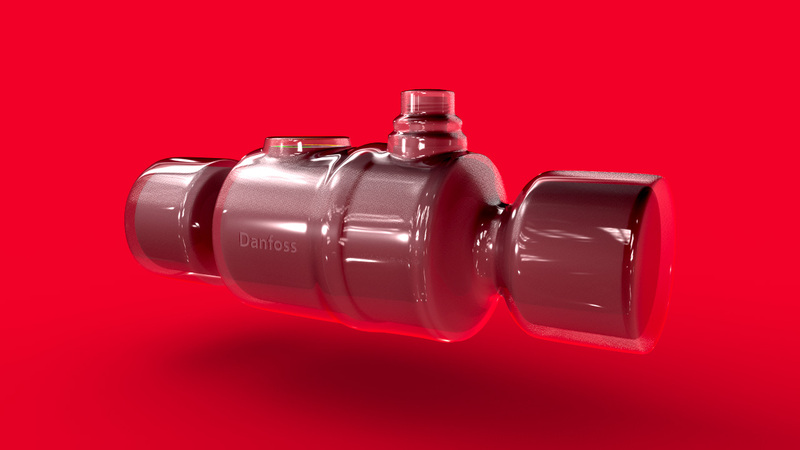 The main presentations were held in Chicago in October and got a lot of attention, partly beacuse our decision to use the companys new red brand color as background to the work. 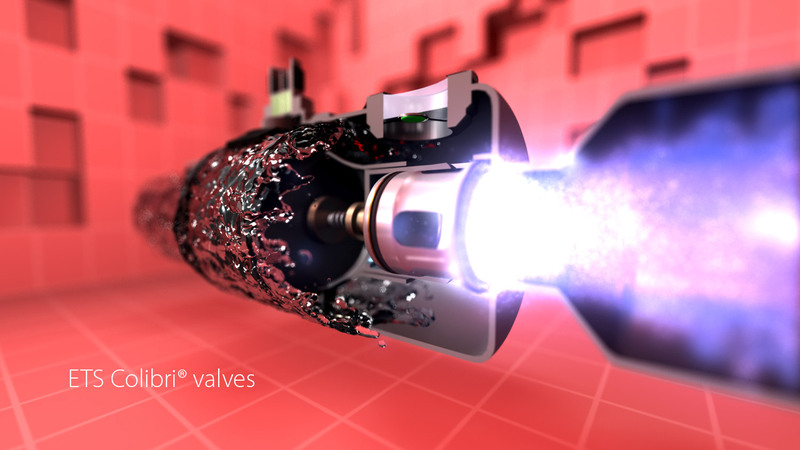 Liquid Simulations were done i Maya Bifrost and helped us achieve realistic fluids with this modules specific abilities using vert color information to drive foam and the generel shading of the water. 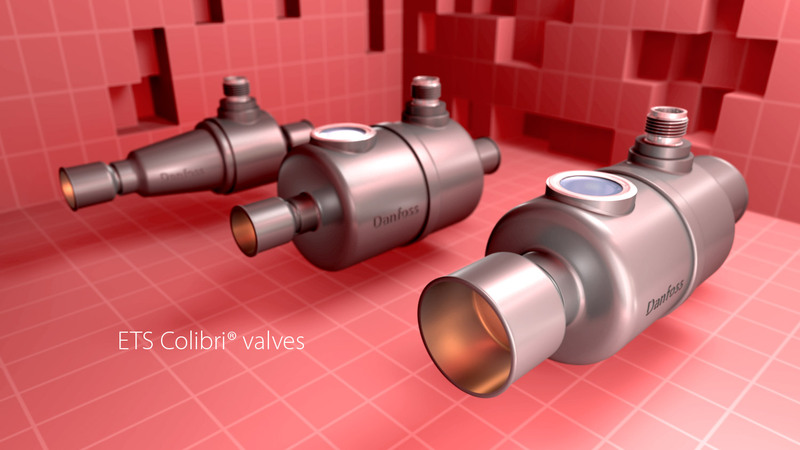 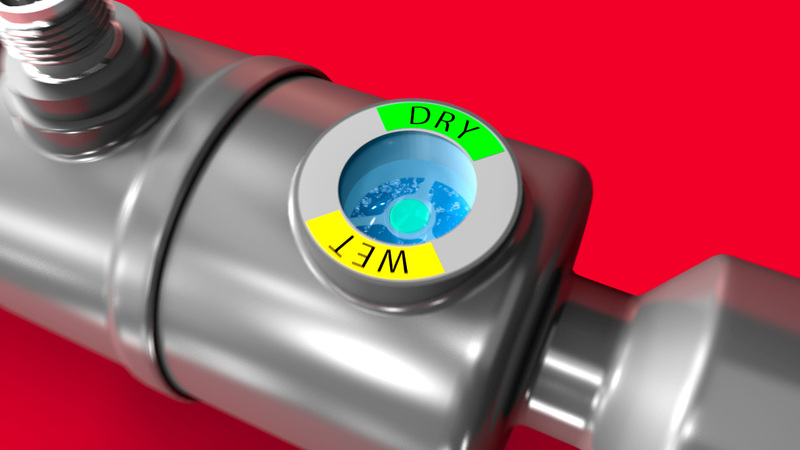 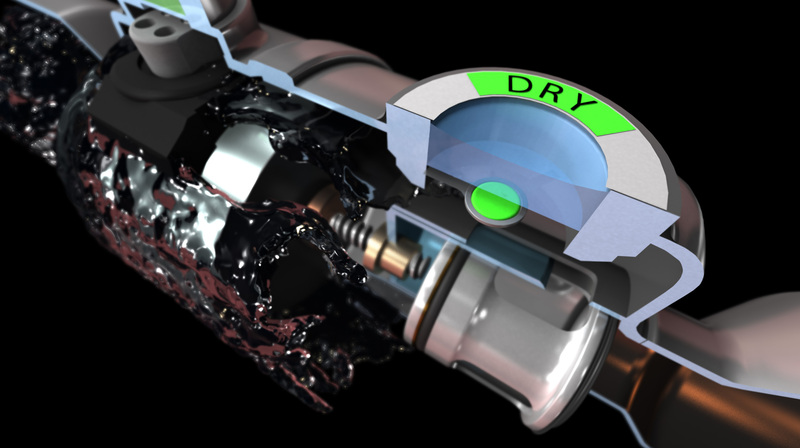 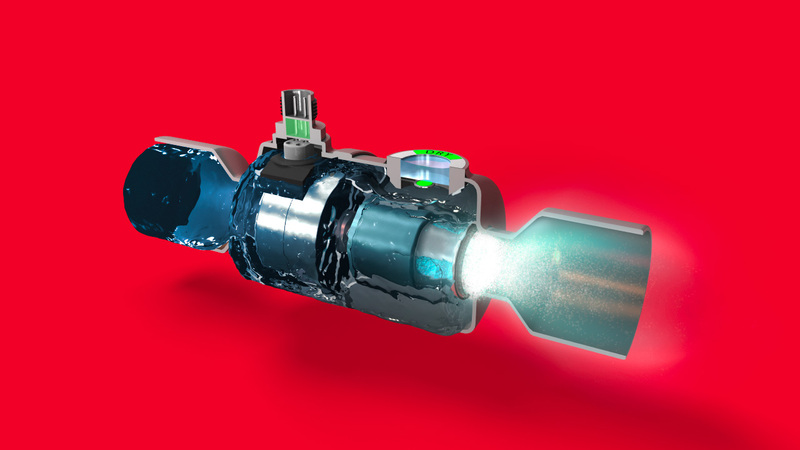 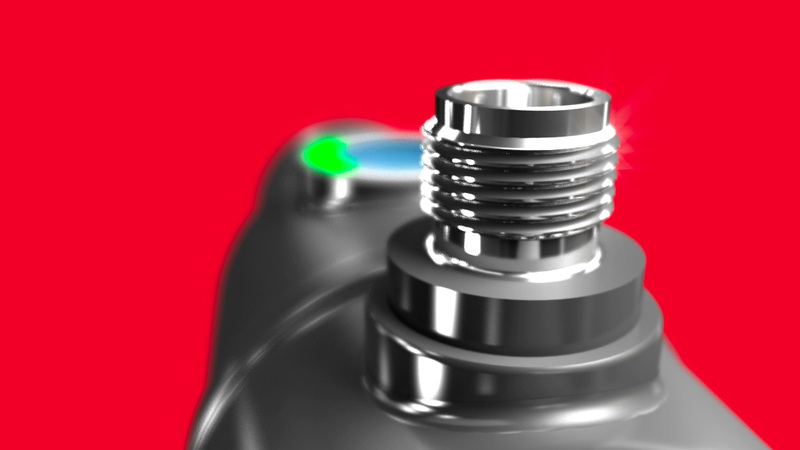 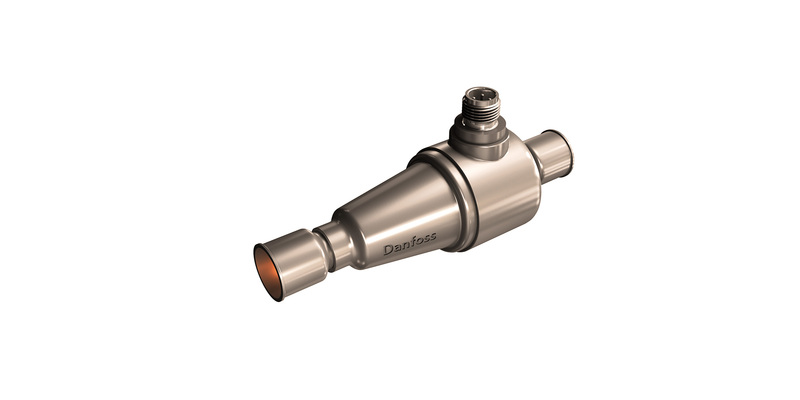 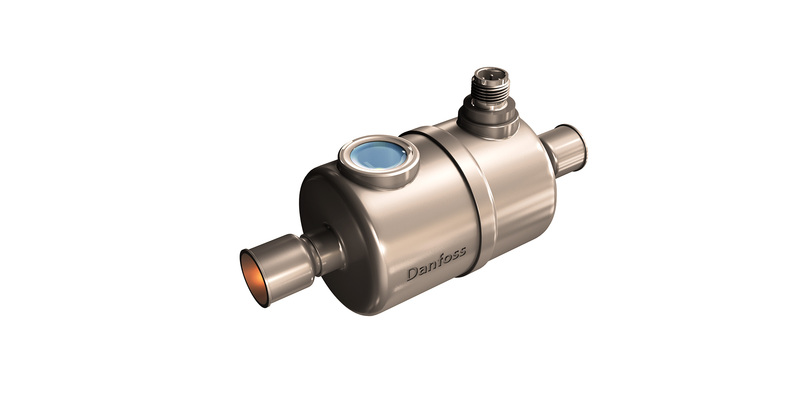 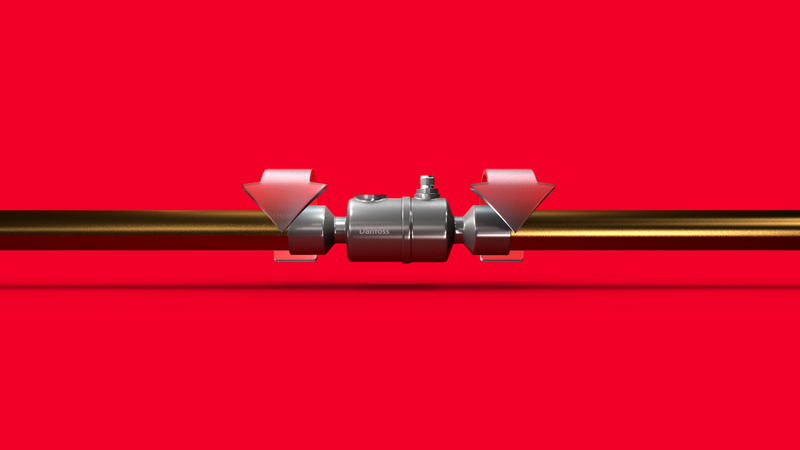 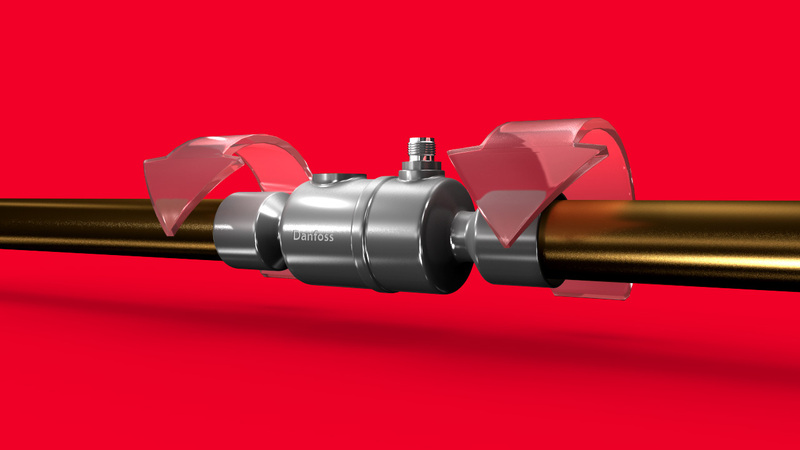 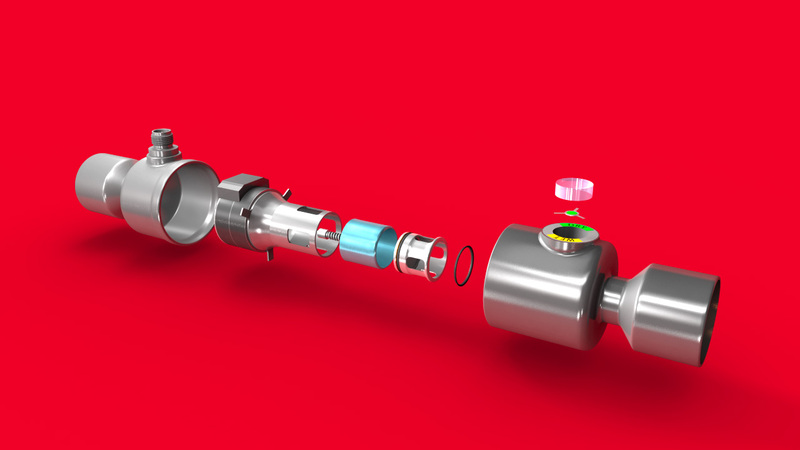 We also did a virtual exhibition presenting the work with the small valve “Colbri”.